Tomorrow, January 31st, Hitman – The Complete First Season launches at retail for the PS4 and Xbox One. Also tomorrow: the free January Update hits, which notably adds the new “Professionally Difficulty” level. The new update is mandatory for all players and includes a variety of improvements across the board, including the above mentioned new difficulty level, HDR support, and many new features. – Our 3rd bonus mission, ‘Landslide’ will be released at no extra cost for owners of The Complete First Season / Upgrade Pack. You can more about this here. 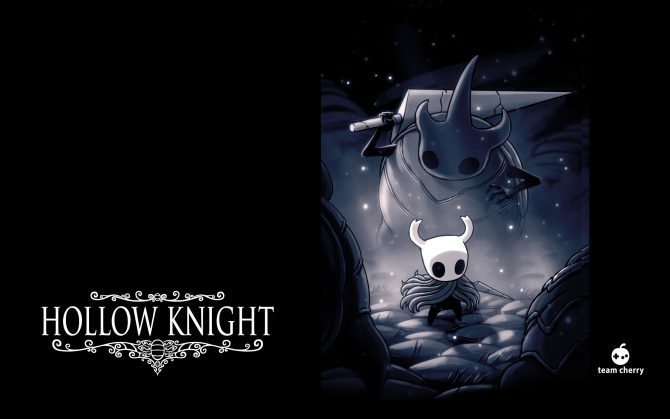 – The ‘Original Soundtrack’ and ‘Making Of Documentary’ will be made available for all players. 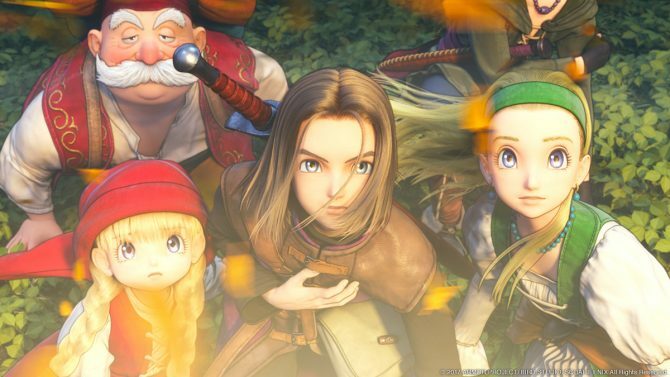 After downloading the January Update, follow the in-game instructions to link your profile to the Square Enix Members service, which will then grant you said content. If you’re on Steam, you will see both items added to your account automatically. – The Hitman – Requiem Blood Money Pack will also be available for individual purchase (price point not divulged). As you may remember this was given to all players who preordered the game, and includes 3 in-game items; ‘Legacy Requiem Suit’, ‘Silenced ICA-19 Chrome pistol’ and the ‘Pale Duck’ explosive item. 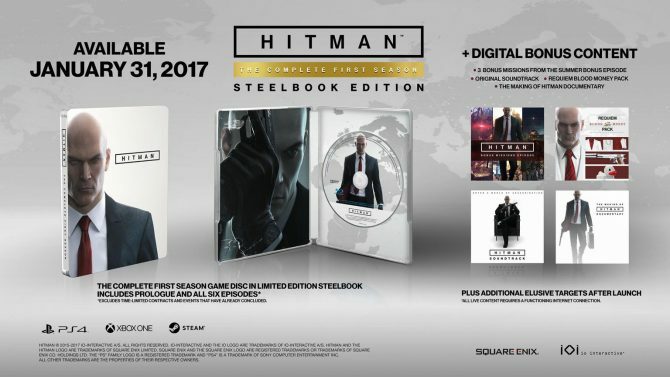 This pack is also included with the SteelBook Edition of the game, which you can see below. The update will go live at 12:00 UTC. Upon going live, the game will undergo a brief maintenance period on both sides. 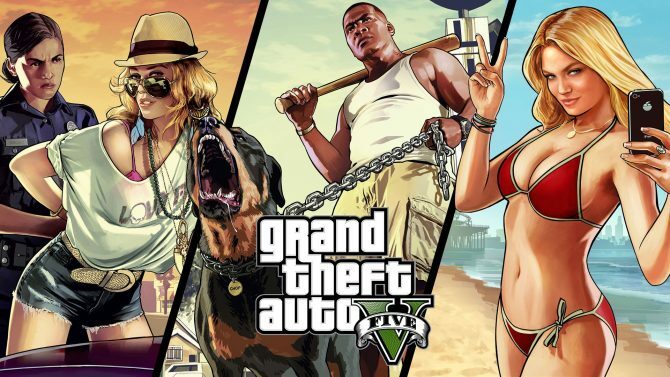 The download size of the update will be 1.8GB on PS4, 8.1GB on Xbox One and 2GB on PC. Why it’s so much bigger on Xbox One, wasn’t revealed. For details of the two other Bonus Missions, first released in July 2016, see the release notes. We’ve added an entirely new difficulty level: Professional. Professional Difficulty Level offers extended replayability, new game features, a separate mastery track with unique rewards, tweaked game mechanics and new AI behaviour that combine to create an entirely new experience for all players. For full details on this exciting new addition, take a look at our dedicated blog post. The January Update enables access to the third Bonus Mission, Landslide, for owners of the Complete First Season or Upgrade Pack. Landslide is also available through the ‘Bonus Episode’, which is now being sold individually on all platforms and includes all three Bonus Missions. We’ve made it easier to navigate between all the content in game and get to where you want to be faster. If you’ve got the right TV, HITMAN will now offer HDR support on PS4, PS4 Pro, Xbox One S and PC. *See below for more details relating to HDR Support on PC. We’ve added functionality that will allow you to add any created Contract to ‘My Favorites’, allowing you to easily find the Contracts you have enjoyed the most. We have adjusted the attention gain modifiers so that instead of NPCs instantly focusing on 47 when the attention gain starts, a threshold has been introduced to give a window of opportunity in which to hide. This change reduces the times where briefly entering an NPCs peripheral vision would cause the player to become spotted. We’ve added an exclamation mark status to suspicious or illegal items, so that players know whether picking them up in front of an NPC will cause a reaction. This is similar to the status indicator that is shown before performing an action. We’ve added an option to the ‘Gameplay’ menu that will allow you to display an on-screen Mission Timer to keep track of the mission playthrough time. The Timer will be restarted when the contract is restarted or replanned but will continue from when a save game is loaded. The Mission Timer is a separate HUD option that is toggled independently. This option is designed for competitive play. We’ve added an option to the ‘Gameplay’ menu that will allow you to turn off autosaves. Manual saves will still be available. Autosaves will be set to ‘on’ by default. The Colorado ‘Hidden Hand’ cut-scene has been added to the ‘Story’ Menu. This description is purposefully vague to avoid any possible spoilers. When creating a contract, the ‘notebook’ page now shows the cause of death and used disguise for marked and eliminated targets. In the ‘Contracts History’ menu, you can now filter the Contracts between ‘All’, ‘Completed’ and ‘Failed’. We’ve added more options to the Contracts Search menu. You can now select from four ‘Disguise’ options. You can also select ‘Any method’ for how the target was killed. We’ve revised the order that suits are shown in the menus to make them more consistent and logical across all locations. The Loadout screen now displays the amount of each item that will be equipped. For example “x3” is displayed on the icon for coins, because you will have 3 coins. With a previous update, we introduced a subtle sound effect that played with a pistol kill. Based on player feedback, we’ve removed the high-pitched part of this sound effect. We have fixed an issue that made some disguises extremely loud, particularly those with additional cloth such as a chef’s apron. We’ve added an option to the ‘Language’ menu that will allow you to choose the exact size of the subtitles. We’ve added a one-time boot screen that allows you to select graphics options, such as HDR, and language/audio options when you initially launch the game. These options can later be found in the Options menu. We’ve updated some of the objective/complication images for Escalation Contracts to give them a unified style. When you’re changing settings such as brightness in-game, we’ve removed the menu so you can see exactly how the changes will look during gameplay. Pull an Enemy, Part 3. In this update, we’ve (finally) added the ability for 47 to pull people over balconies or out of windows, when he is hanging on a ledge or below the balcony/window. Anyone who sees this will react accordingly. 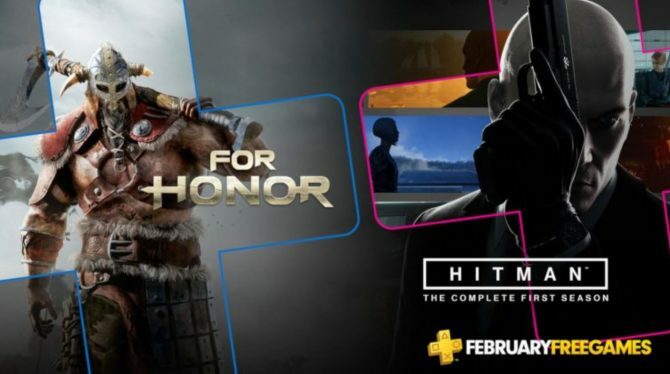 Looking ahead, specifically to later this week, IO has said it will publish the ‘February Content Schedule’ to let all players know what is being added to Hitman for the month.